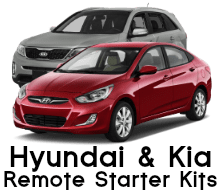 Automatic 10% OFF each remote when you order 2 or more! 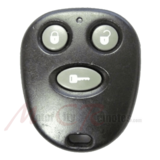 1 Year Limited Warranty:�MotorCityRemotes.com will repair or replace�this remote if it's�found to fail from manufacturer quality under normal everyday use for a period of�1 year from date-of-delivery. Cosmetic, incidental or�accidental damage�are not covered. 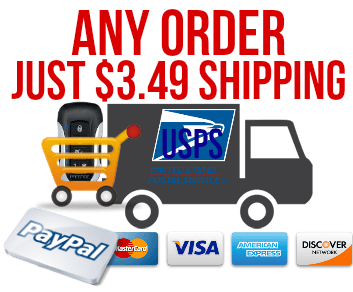 30 Day Return Policy:�Any purchase from MotorCityRemotes.com can be returned for a refund, exchange or store credit within 30 days from date of delivery providing the component(s) is in the exact same condition as received including any manuals/instructions and original packaging�(sorry, no reimbursements on shipping rates). 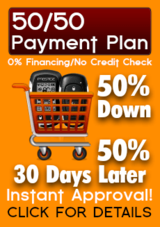 Other than QC/Warranty issues, MotorCityRemotes.com is not responsible for any one individual's or company's inability or decision to perform any required application.� A 10% service's rendered labor fee will be deducted from all refunds. 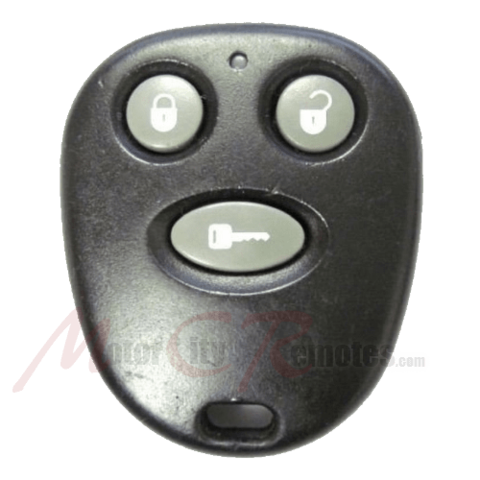 Contact MotorCityRemotes.com for details or to obtain a Return Merchandise Authorization number (RMA) M-F: 9am-6pm ET Toll-Free at 1-866-244-8004. Refunds are processed within 5-10 days from the day the return is received. All our remotes include�programming instructions.